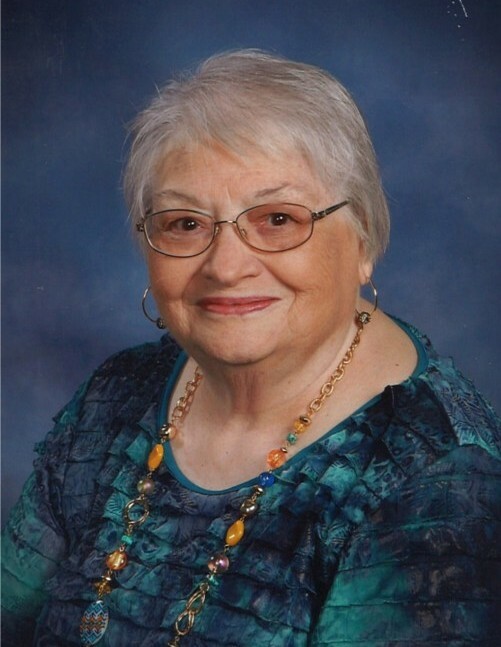 Sylvia Simpson Croft, 80, passed away on Thursday, March 21, 2019, at her residence. She is predeceased by her parents; Hoyt R. and Dorothy Hall Simpson, her husband; Franklin M. Croft, her son; Marc Croft, and brother; Raymond Simpson. She is survived by her children; Susan and Ben Fowler, LeAnn and Steve Pritchett; and Elaine Auger. She has five grandchildren; Rhett and Amber Pritchett, Alisabeth Pritchett and Will Walton, Stephen Pritchett, Claire Auger and Sara Auger, Sister and brother-in-law; Linda and Hugh Black, two brothers and sister-in-law; James Simpson and Mack and Kay Simpson. She has one great–grandson; Ryder Auger along with numerous nieces and nephews. A memorial graveside service will be held at 11:00 A.M. on Saturday, March 30, 2019, at Friendship Cemetery near Hahira with Rev. Dan Eidson officiating. She was a faithful member of Victory Baptist Church where she taught the ladies Sunday School class for many years. She was a devoted wife, mother and grandmother who loved to sew and cook. She also enjoyed reading and making dolls.